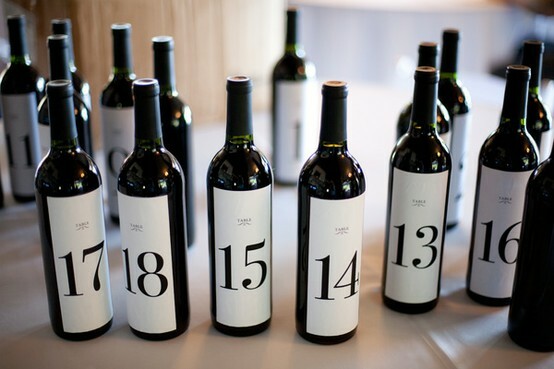 An Advent Calendar that will get you through the Holiday Season! Very funny. If that's some Two Buck Chuck from Trader Joe's, I'll buy it. Take care. Thanks for visiting and commenting on my Spoonful blog ~ I have been a little behind lately. I think I need your advent idea! To your question.. I wish that we lived in a farm house ~ We actually live in a little old house on the outskirts of baltimore city. It's a great little house because it is old ~ I can do anything to it and not feel guilty. Once I get my third floor all cleaned out AGAIN I will post some pictures, it's an awesome space.